November 9, 2014, Jay Matus was nominated for the Hard Charger award at NASA Nationals. He started in position 19 and finished in 4th position winning 2nd in his class. August 2, 2014 Jay Matus takes home the Optima Battery Best Standing Start Award in his debut race with Pirelli World Challenge Round 11. 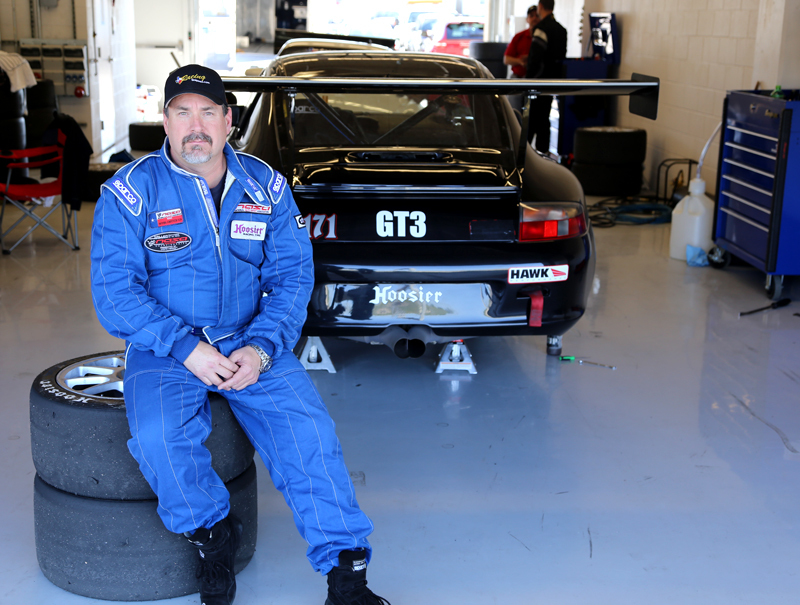 In December 2013, Jay Matus was invited to COTA for the Pirelli World Challenge Tire test day. Top Speed Driven: 197 MPH at The Texas Mile and verified by state of the art timing equipment.